It’s that time of the year! Spring has arrived, the days are getting longer & warmer. This means one thing! 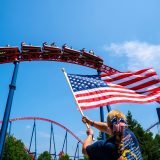 Theme Parks are starting to reopen for the 2019 Season! Below are the Theme Parks that are going to be opening. We also will include links to their websites, so you can get as much info you will need to plan your visits! 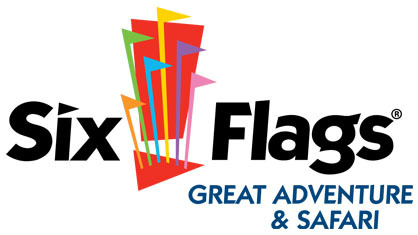 Six Flags New England – April 6th, 2019 : Operating Hours are 10:30 AM to 8:00 PM. 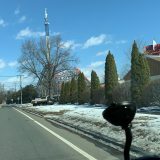 Six Flags New England, formerly known as Riverside Park boasts 12 Roller Coasters , great family attractions and Their Water Park called Hurricane Harbor. 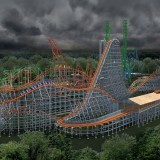 Take a Ride on Superman The Ride or get turned upside down in a storm while riding Wicked Cyclone! Don’t forget to try out some amazing food, buy some great gifts and see some of your favorite Characters from Loony Tunes or DC Super Hero’s on Opening Day! 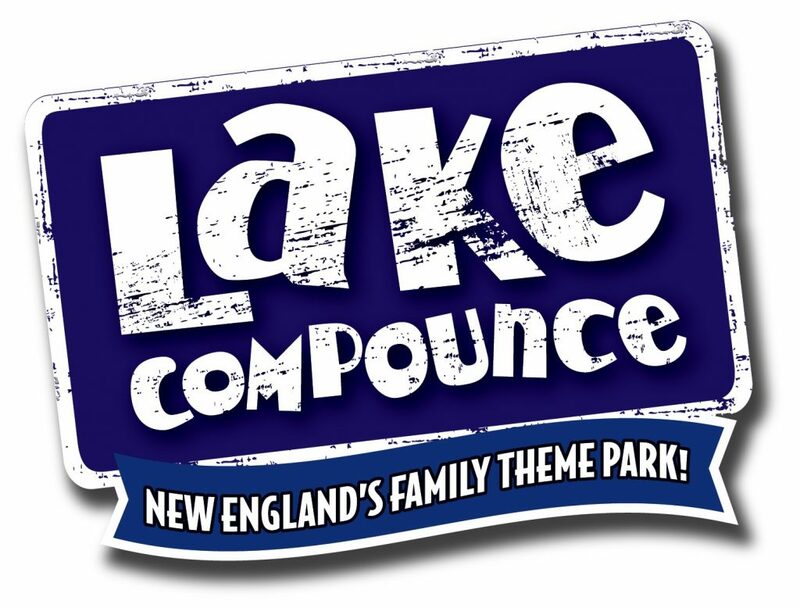 Lake Compounce is celebrating 172 Years this year! Also from 12:00 PM – 7:00 PM they will be hosting Opening Weekend Celebrations with a Live Music, exclusive Pass Holder Gift, Special Contests & More! Also, don’t forget about taking a ride through the mountain on Boulder Dash! Maybe go head over heals and conqueror your fears on Phobia! For Over 100 Years, Canobie Lake park has been thrilling guests. Families have been making memories here and enjoying the scenic Canobie Lake that sits up against the park. 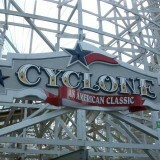 With many great attractions such as The Yankee Cannon Ball, Untamed, & Mine Of Lost Souls to name a few! The park has a ton of charm and is one of New England’s Top Theme parks! Make sure you head on over for Opening Day and make some lasting memories that will last a lifetime! Funtown Splashtown USA is located in Saco, Maine will be opening and I know a lot of people are excited with the refurbishment of their Astrosphere 2.0! You can also get mighty and ride Excalibur! Palace Playland in Old Orchard Beach Maine sits along Old Orchard Beach. A tourist Hot spot during the summer and beach goers can take a break and check out Sea Viper , along with some classic and newer Flat Rides, Plenty to do for families and is a great little Seaside park! Edaville has always been known for their Railroad and running a beautiful train that takes you around the park! 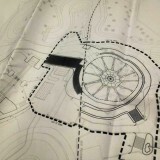 They also have a bunch of family rides and also have added Thomas and friends section to the park a few years ago! If your looking for a great time be sure to head over there and have the child inside you come out to play! Quassy busted onto the scene when they introduced us to Wooden Warrior, A small, but amazing wooden coaster! The park is very small, but a lot of fun and you can see for yourself, why many people enjoy this park! Beautiful views of the lake, A great Water Park and always enjoy taking a spin on some of their great flat ride collection! 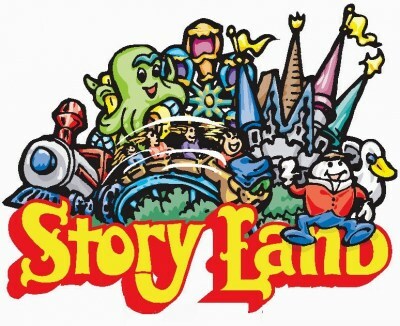 Story Land has a long history and themed to Story Book Tales! Most of us have been to this Theme Park in New Hampshire! Roar O Saurus & The Polar Coaster have been bringing joy to children and mini thrill seekers alike! From Humpty Dumpty to The Old Lady That Lived In The Shoe there are many things in this park to bring out the child in you! I hope you haven’t been naughty! This is where Santa lives and he will know if you have been naughty or nice! This beautiful Christmas themed Theme park up In New Hampshire will serve as some Christmas Joy anytime of the year! in 2019 they will be opening up Polar Paradise, a Interactive water play area with slides and splash areas and other upgrades to the area! Stay cool this summer! 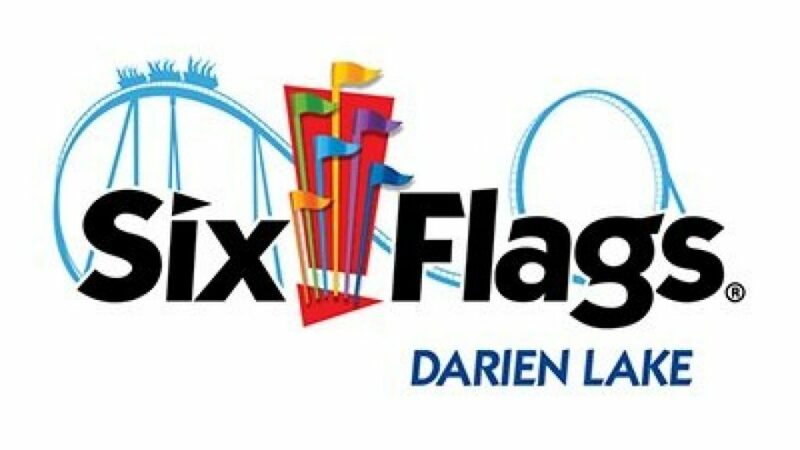 Darien lake became part of the Six Flags Family again and is ready to roar back! 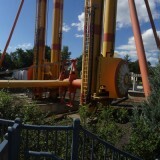 Located near Buffalo, NY this park will be installing a brand new ride for 2019! Six Flags Sky Screamer! Go up 242 ft in the air and swing around 35 MPH! It will be scenic and amazing! 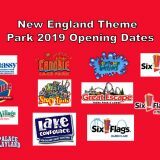 Next story Six Flags New England Is Open For The 2019 Season! 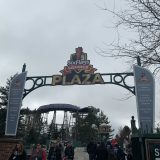 Previous story Tips To Make Your Opening Day At Six Flags New England A Success!